cPAC is a feature-rich PAC System designed for doctors, medical practices, and hospitals that facilitates HIPAA compliant reporting, imaging, and archiving solutions. 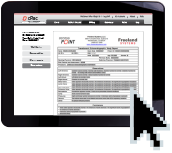 cPac and/or cPac Pro is comprised of several different elements that work together to form the complete PAC System. 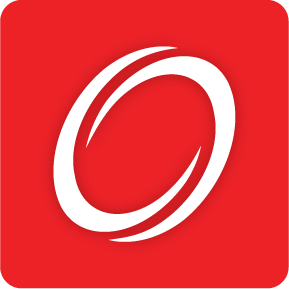 With cPAC you have anytime, anywhere access to your images with intelligent reporting solutions, including the ability to re-measure images, customize reports, and utilize dynamic search features. cPAC provides a cloud computing, browser-based, system allowing you to have all the functionality of a server-based PAC system without the limited access of a server-based environment. 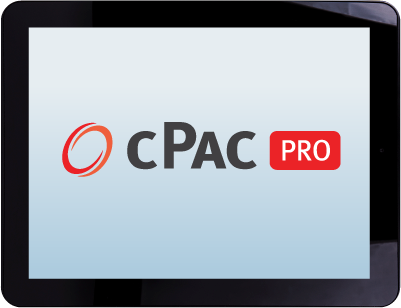 cPAC Pro functions as a standalone application – with browser-based compatibility. 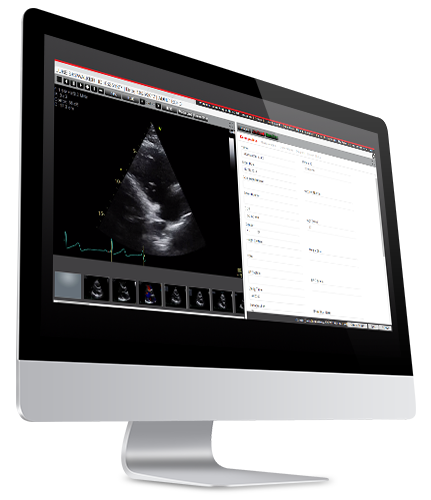 cPac Pro allows users to take advantage of the multi-functional cPac DICOM image viewer and intelligent reporting features with both local application and browser-based solutions for offline and online reading and reporting.